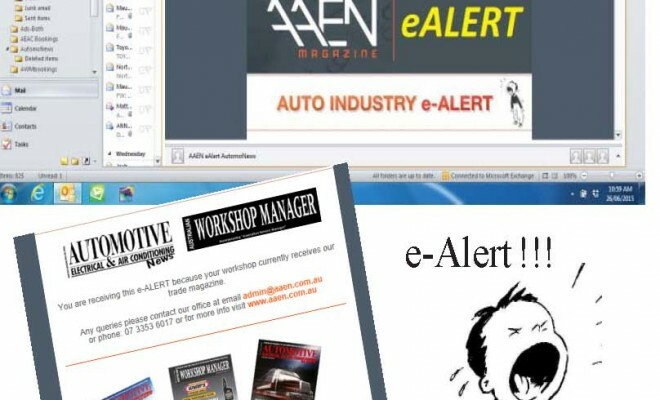 eAlert is our monthly e-newsletter which is sent direct to our readers’ email addresses / INBOX. As most readers receive our hard copy trade magazine bi-monthly our e-news fills the news gap in between receiving magazines. 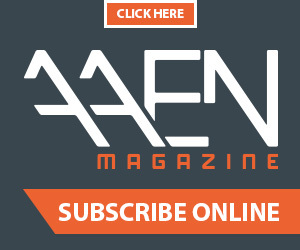 Email our office to be added to the list admin@aaen.com.au. 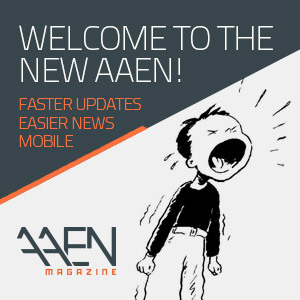 Subscribe online at our Homepage, or simply contact our office for other options.